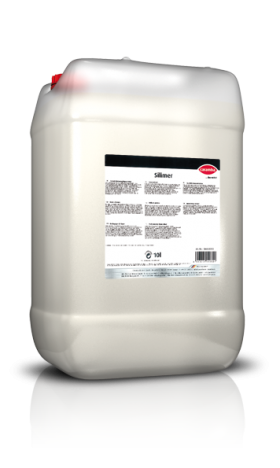 Mild alkaline cleaner for the removal of wax and self-gloss films from floors. Do not use on unsealed wood and parquet. Depending on the type and extent of soiling, use the product undiluted or dilute up to 1: 10 with water and apply it on the floor. 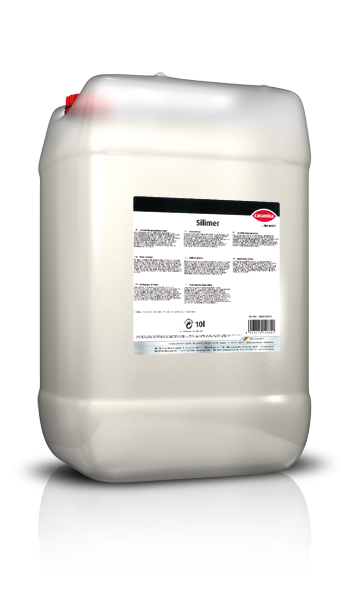 After a short reaction time, remove the detached wax and emulsion layers using a rubber slide or a suitable machine. After that, the cleaned floor needs to be wiped with warm water if possible. It is recommended to proceed section by section only.